No matter how busy we can get as parents, we should still take time to find appropriate child care for our family. When looking for child day care centers in my area, there are several things to look for. Cost, reviews, credibility, availability, and if the mission of the center aligns with the values of my family. Cost- It is not abnormal for a family to spend 18% of their total income on child care. 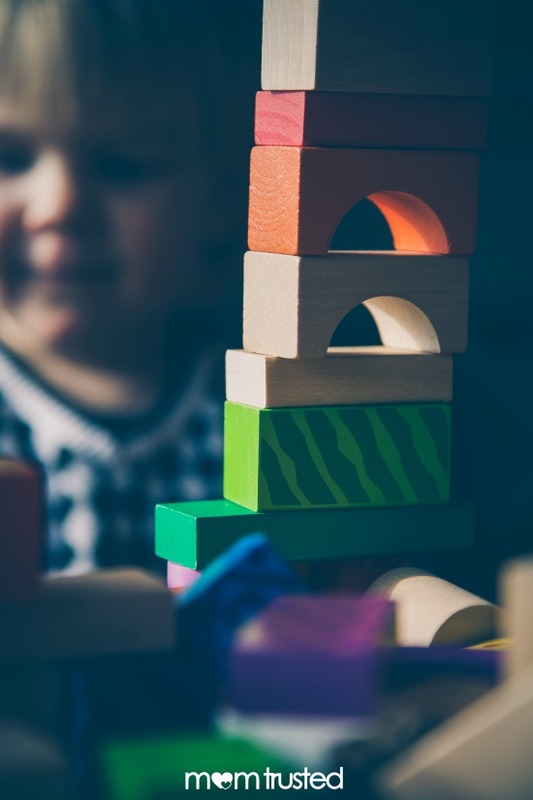 When looking at child day care centers, you need to be sure to budget your spending and make sure that you can comfortably manage the day care option that you choose. In many cases, you will get what you pay for, but if you do your research, you could find exactly what you are looking for at a cost that you can manage. Reviews- It is helpful to see that a lot of people have used and enjoyed a product before investing in it yourself and child care is no different. If you were to consistently see a day care center getting bad reviews, you would be pretty uncomfortable sending your children there. When a majority of other parents recommend a child care center, it will put you more at ease. Search for reviews on the internet and ask local parents what their favorite child day care center in the area is. Credibility- What many families do not know is that a lot of child day care centers go through rigorous inspections and must pass strict guidelines to gain accreditation. It is a great idea to look for these stamps of approval from accrediting agencies to know that you are sending your child to a legit child care facility. Availability- Make sure when comparing various child care options that you look into options that are realistic for your families’ schedule. Most centers will post their hours online and if not, you should call and find out what their hours are and what the protocol is when a parent cannot get there in time before closing to pick the child up. Mission- Last, but certainly not least, you need to make sure that the child care option that you choose aligns with your family values. You should be able to get a good grasp of this from information you find on the internet, chatting with other families that go to that child day care center, and by visiting the facility yourself. Be mindful that your children are going to need to adapt to diverse environments for the rest of their lives and that it is more than okay to step outside your comfort zone for meaningful family growth.